Prof. Marius Keel is a highly qualified specialist in pelvic and hip surgery with over 30 years medical experience. Numerous specialist board certifications (FMH) in surgery, general surgery and traumatology and in orthopedic surgery and traumatology of the musculoskeletal system attest to his pioneering specialization. 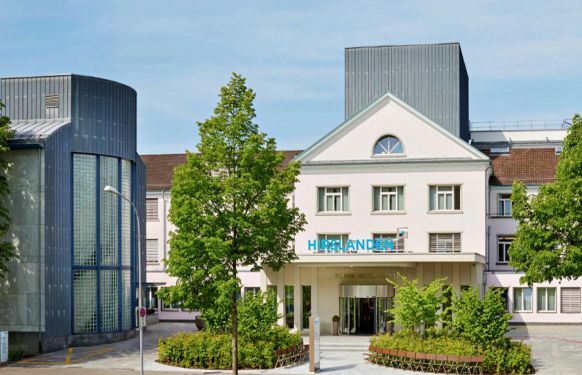 After holding numerous leading positions in renowned hospitals in Switzerland, Prof. Keel’s sphere of activity has now been focused on the Trauma Center of the Hirslanden Hospital in Zurich since 2012. As a specialist in complex as well as the most complicated fractures of the pelvis and the hips, Prof. Keel has gained a firm place at the Hirslanden Trauma Center and in numerous Swiss and international medical specialist associations. 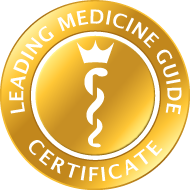 Thanks to his solid scientific networking and specialist medical knowledge at the cutting edge of research, Prof. Keel cares for his patients empathetically and in accordance with proven innovative therapeutic standards, which have the highest aspirations of the patient and the practitioner in view. Prof. Keel’s innovative, minimal invasive “pararectus” approach in the surgical treatment of bony fractures of the socket of the hip joint, also termed acetabular fractures, merits particular mention. Thanks to better visibility of the fracture site during surgery, with his new technique, Prof. Keel achieves a significantly reduced risk of surgical complications, reduced by 30%. Prof. Keel has performed surgery for fractures of the hip joint socket using the “pararectus” approach since 2009 and in this has way helped provide many patients with a new quality of life and mobility. Particularly patients with multiple risk factors benefit from this innovative treatment technique. Risk factors for bony fractures of the pelvis and hip are displaced fracture lines, damage to the head of the femur and the roof of the joint socket, as well as the patient’s advanced age. A key requirement for the successful and above all reliable surgical treatment of a hip joint fracture is the precise repositioning (reestablishment) of the bony fracture site. Prof. Keel possesses an extensive wealth of experience in the high-quality care of patients with a broken hip joint or pelvic bone. 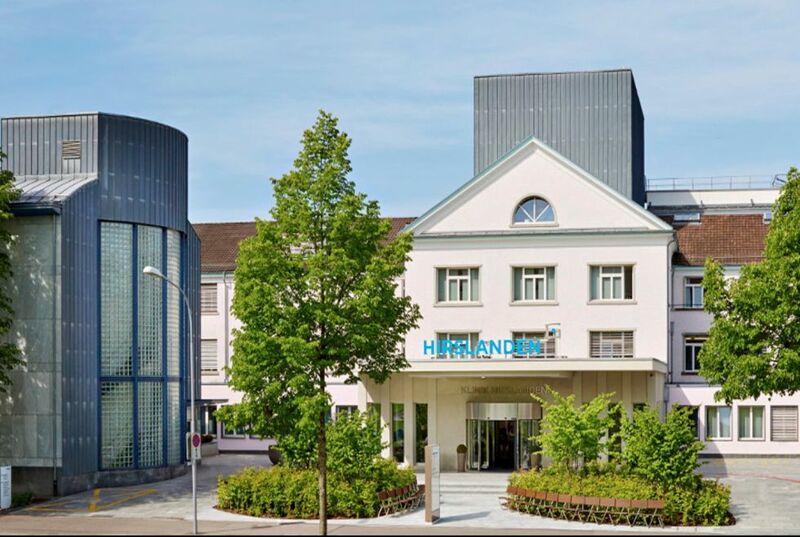 In the state-of-the-art and highly professionally organized environment of the Hirslanden Trauma Center, patients will find their specialist in Prof. Keel, even for delicate treatment situations. A practiced team of specialists and nurses will care for you around the clock, with specialized care and personal empathy, which always sees the individual as the focus of the therapeutic process.